LONDON - MARCH 7: Unique image of people visiting the main court of the British Museum - museum of human history and culture and one of the top attractions of London. London, UK, March 7, 2013. The business of photography has dramatically changed over the last decade, and Shutterstock played a major role in that transformation. These changing circumstances can be challenging for professional photographers but when embracing them, new opportunities arise. Without having been a contributor to Shutterstock for the past five years, I could never have turned my passion into a daytime job. I have constructed five tips that were really important for my development as photographer. When starting out working for stock sites, don’t let sales-numbers be your guide. Sales will follow your originality. Make photo’s that you like, and keep on experimenting. 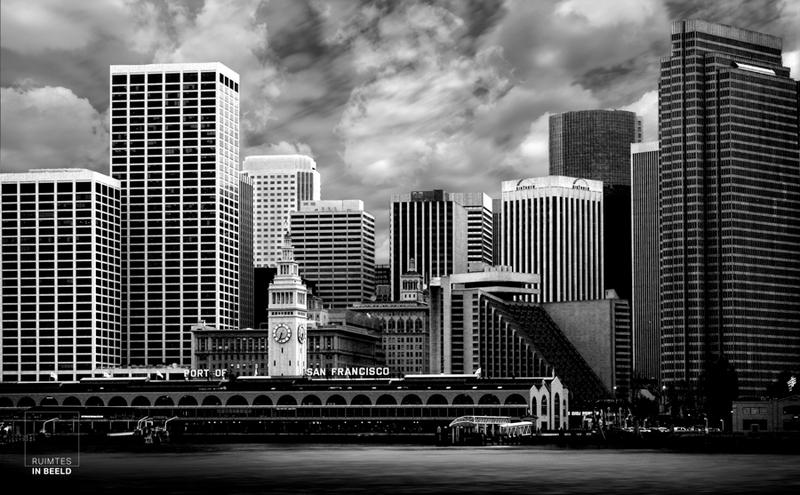 For me, one of the first images where I thought “oh, this is pretty neat” is a photo of the harbor of San Francisco. It is true: the most expensive cameras and lenses don’t make you a better photographer. But on your way of improvement as photographer, you’ll start noticing that better material does help to make better images. But let the line of investment follow your line of improvement. 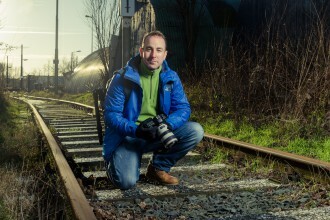 The income generated with stock photography can help you doing so. My best investment was the Canon 17mm Tilt-Shift lens. Not everybody’s friend, but I learned to use this tool to create images that not many people have made. LONDON – MARCH 7: Unique image of people visiting the main court of the British Museum – museum of human history and culture and one of the top attractions of London. London, UK, March 7, 2013. I am a self-taught photographer, meaning that I never attended an official photographic education. Self-taught does however not mean that you do not need teachers! Find your way on the net, and invest in good quality lessons. Personally, I have had a subscription to KelbyOne for years where great teachers taught me great lessons. 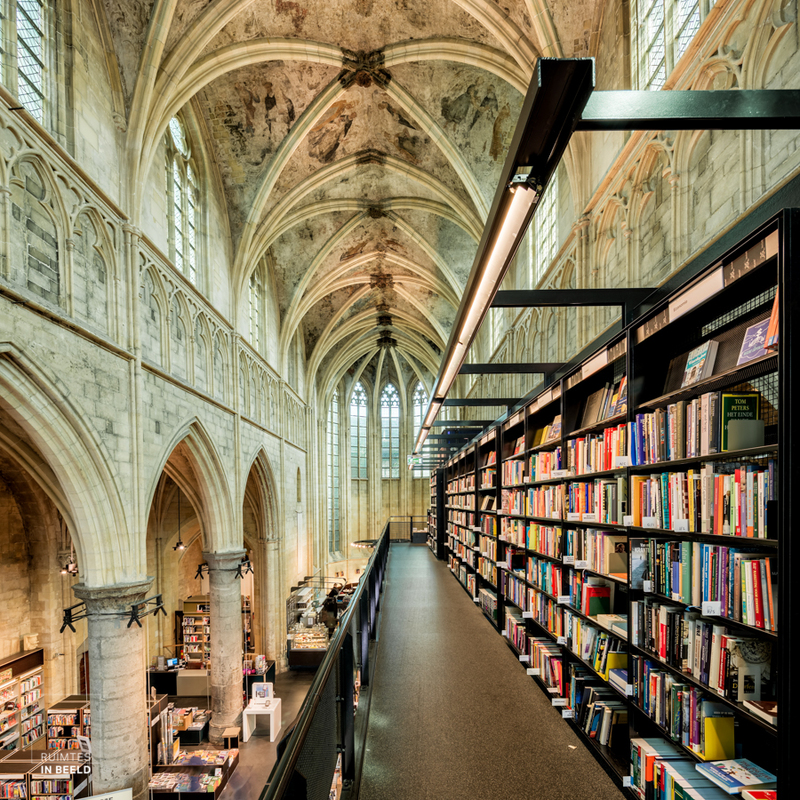 When I made the image of the bookstore in the church Dominicanen in Maastricht, the owner commented that he had not seen the light captured so beautifully before. That made my day! Having a passion for photography does not mean that you have to carry around your camera anytime and anyplace. Be prudent! My type of photography made that relatively easy. Much of my stock is created while traveling, specifically in the early morning when the light is at is best. I really enjoy capturing the first light of the day and when returning to the hotel, waking up the family – and yeah, that means getting out at 5.30 AM (-:). An example of reward is the image of the square in Rome, which never is as beautiful as at 6.30. Surely when starting out, it is not easy getting images accepted by Shutterstock. Don’t be alarmed about that, but use the feedback to improve your work. The scrutiny of the reviewers stimulated me to internalize the many technical issues involved when making images for stock work – one disadvantage is that I have become completely allergic to digital noise (-:). In my case, it goes even further. The Offset team suggested me to concentrate on my interior photography, which I am doing now. 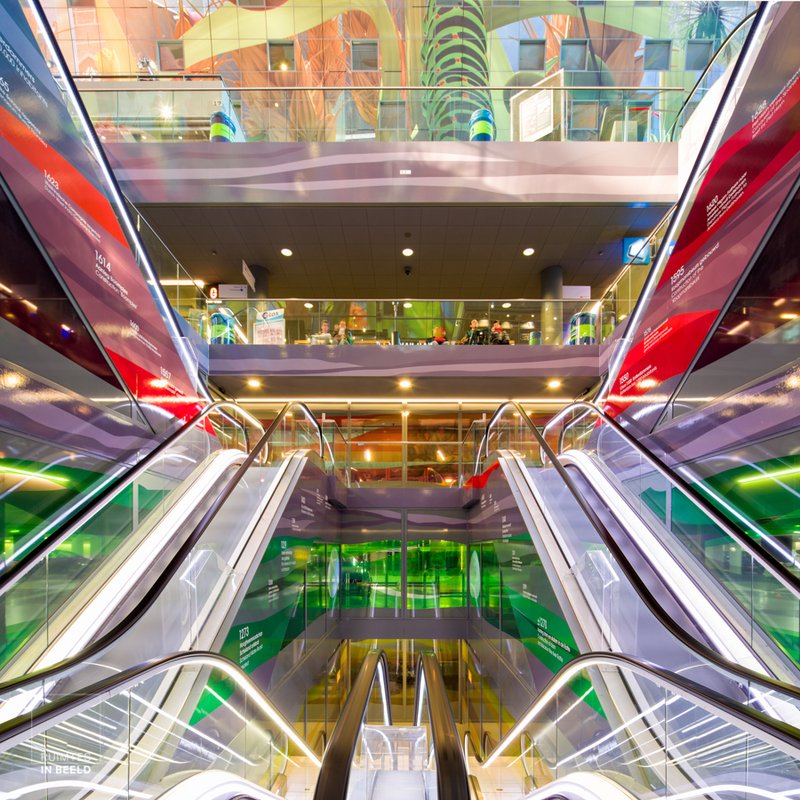 ROTTERDAM, NETHERLANDS – APRIL 17: Colorful interior of artistic market hall, winner of various international architecture awards on april 17, 2015, in Rotterdam, Netherlands. 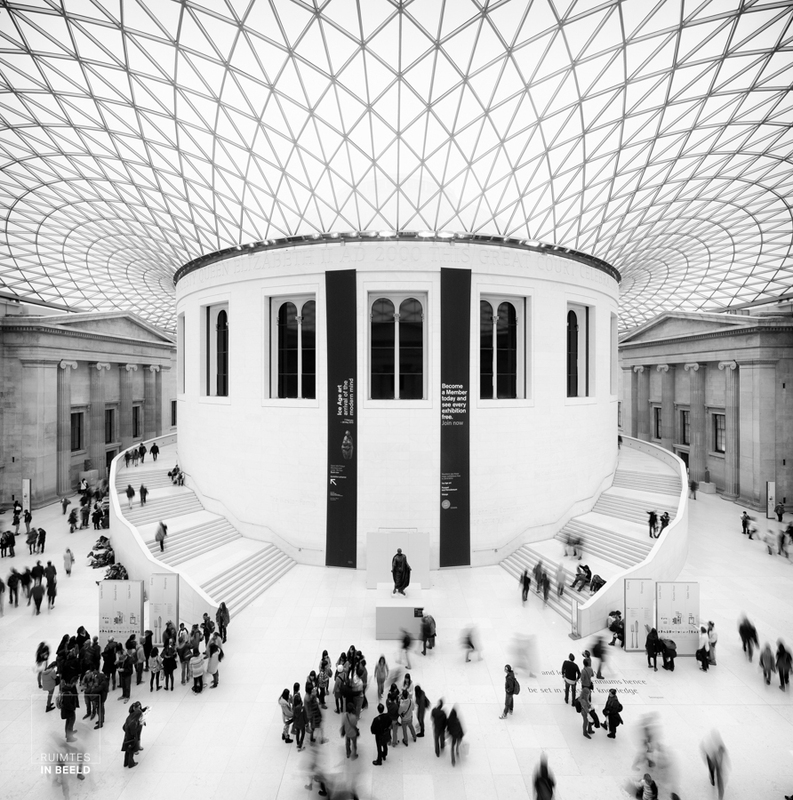 Websites like Shutterstock.com has an increasing demand for architecture photos. Every day, bloggers, newspapers and magazines etc. purchase and download these images. Do you have photos you think people might want to use? Sign-up and become a contributor today!